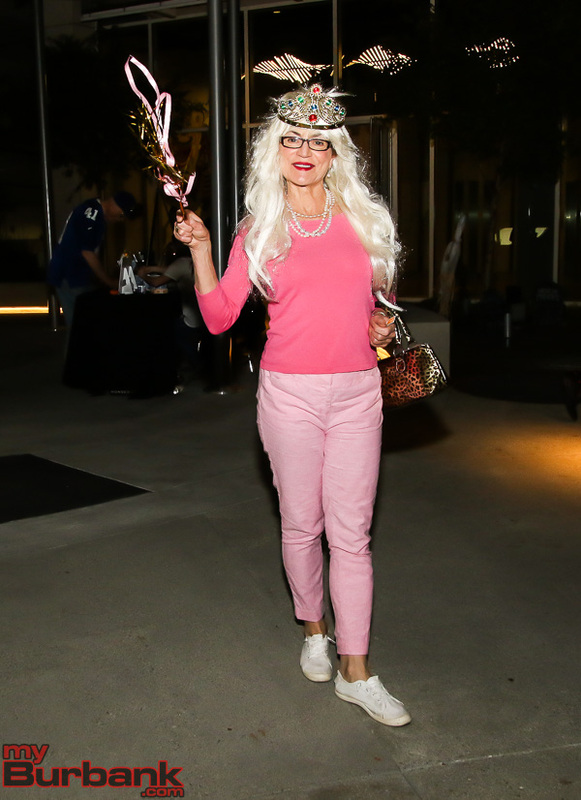 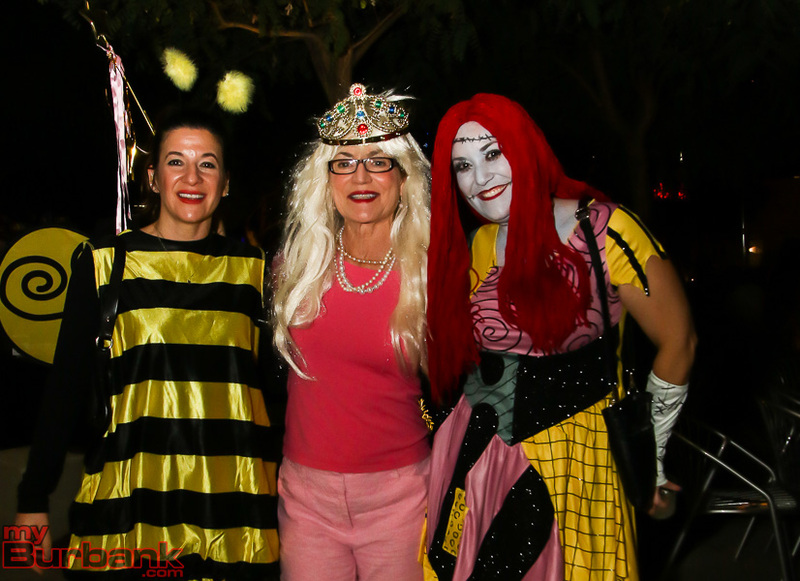 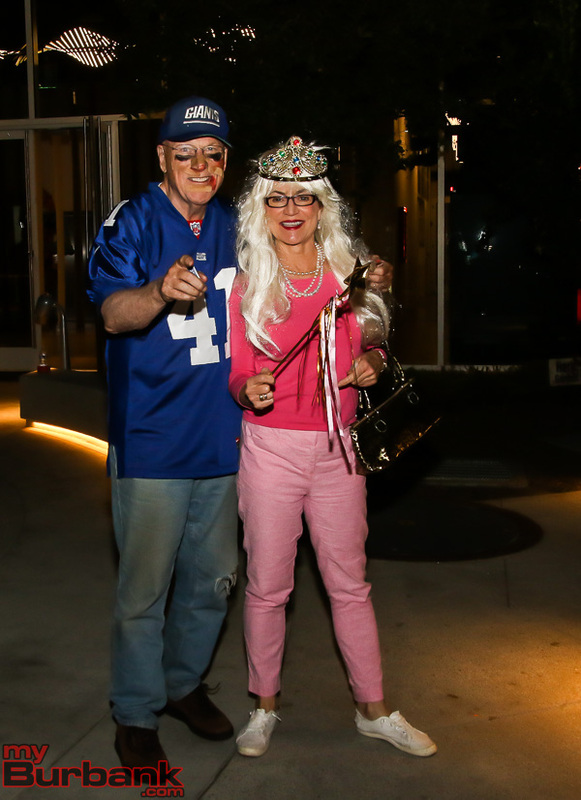 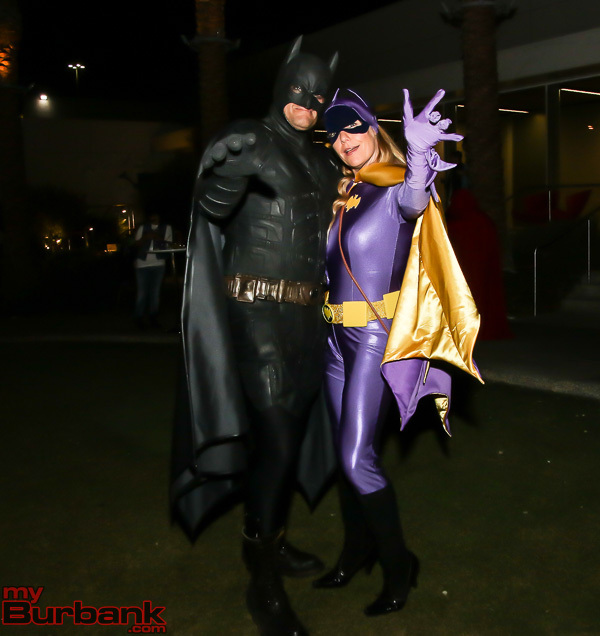 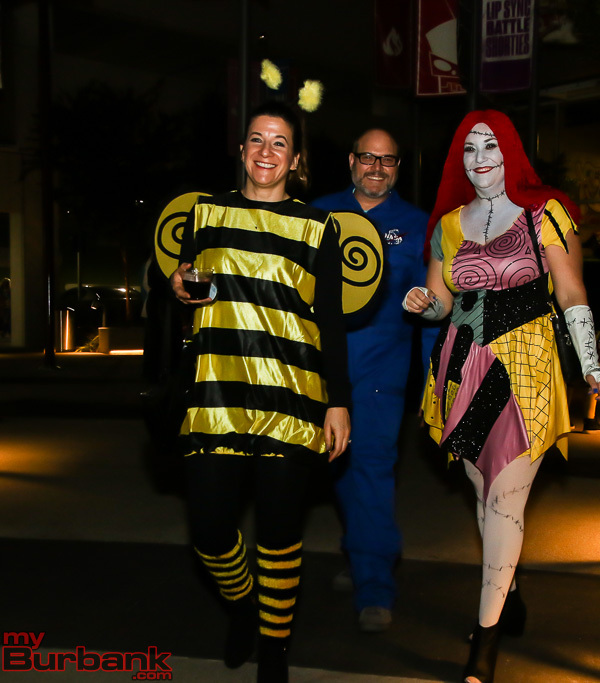 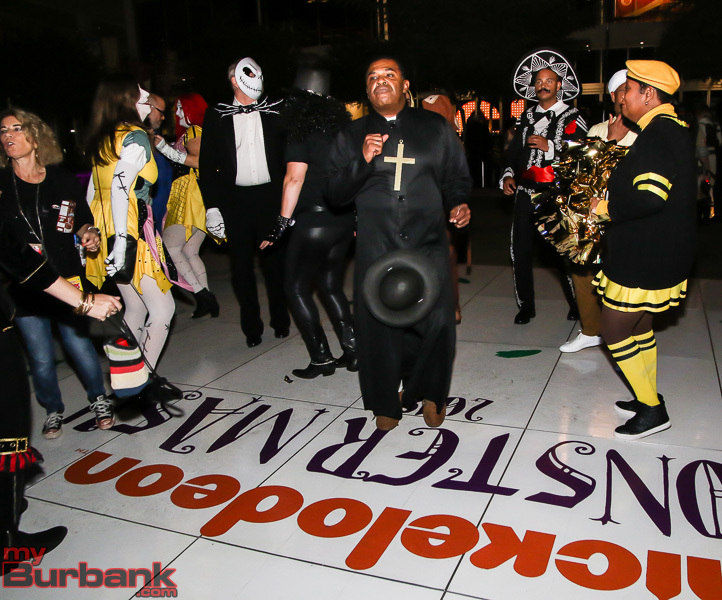 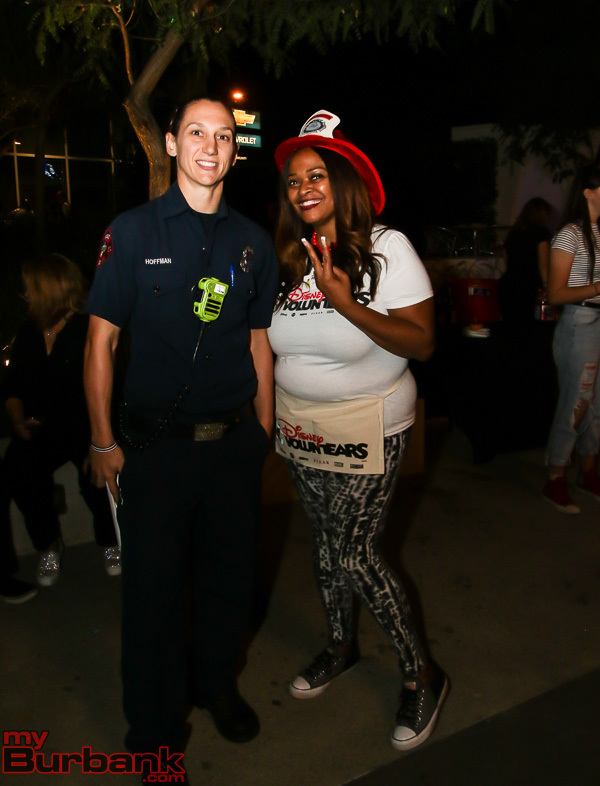 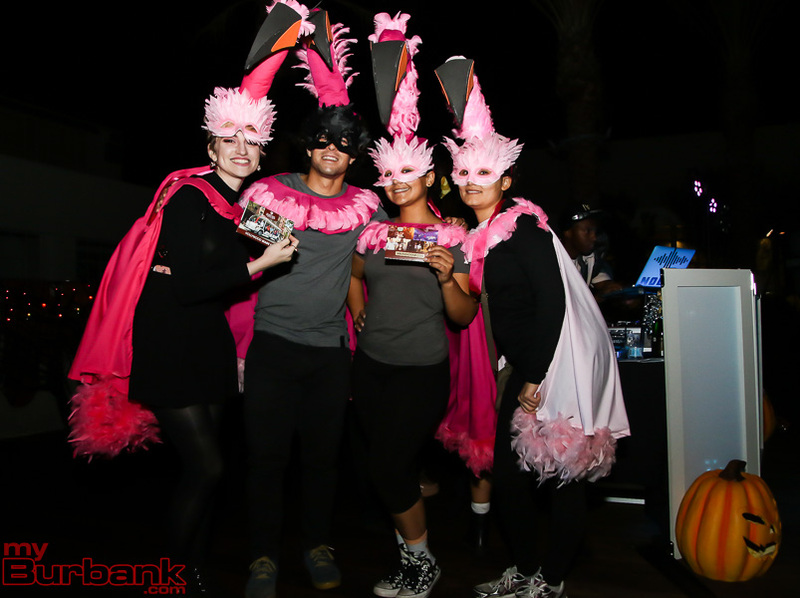 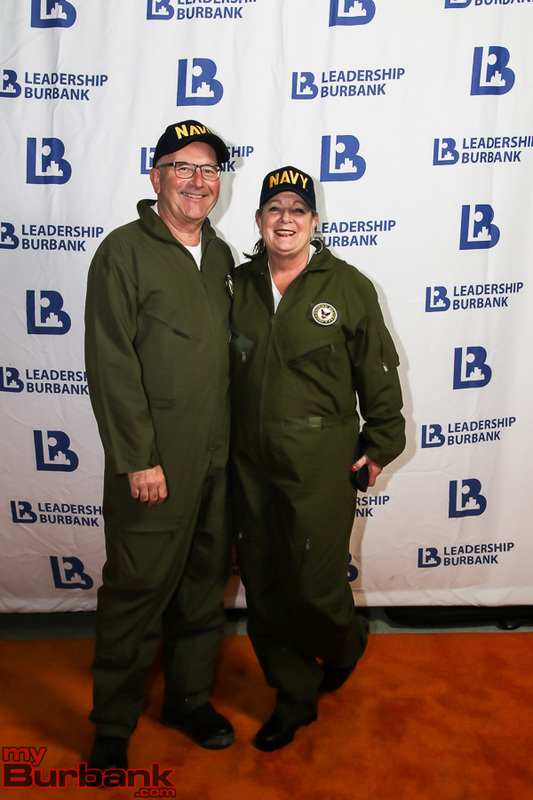 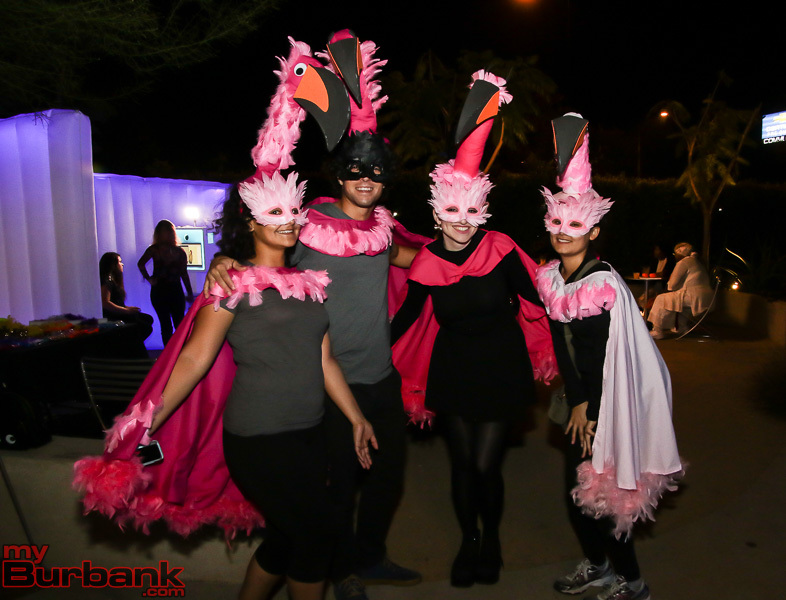 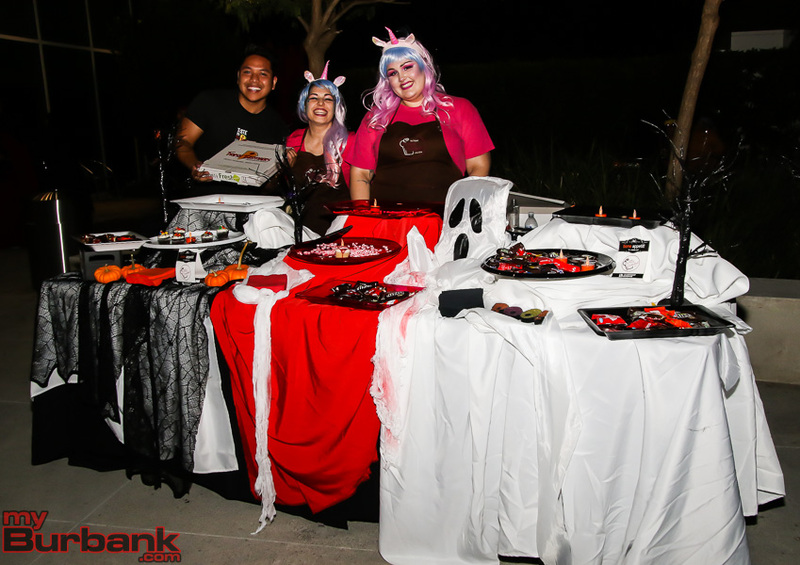 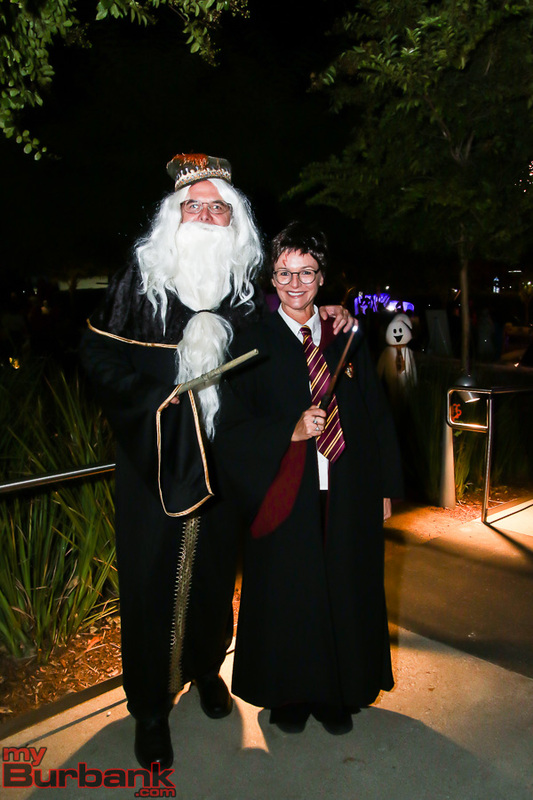 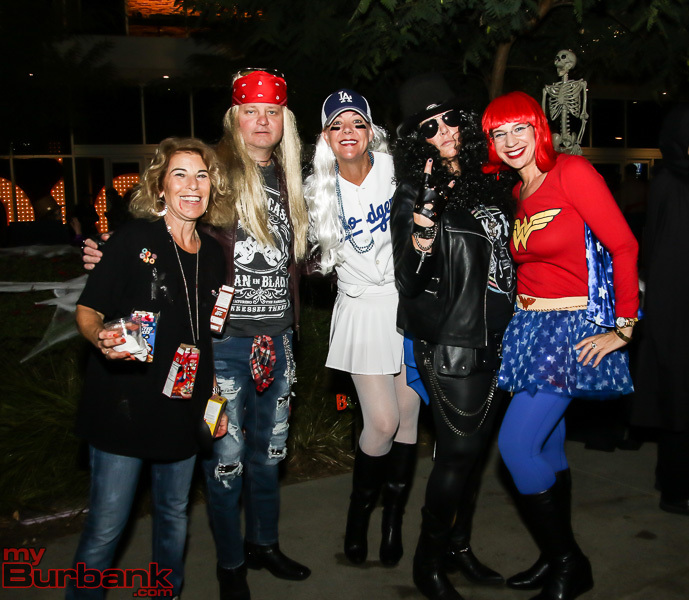 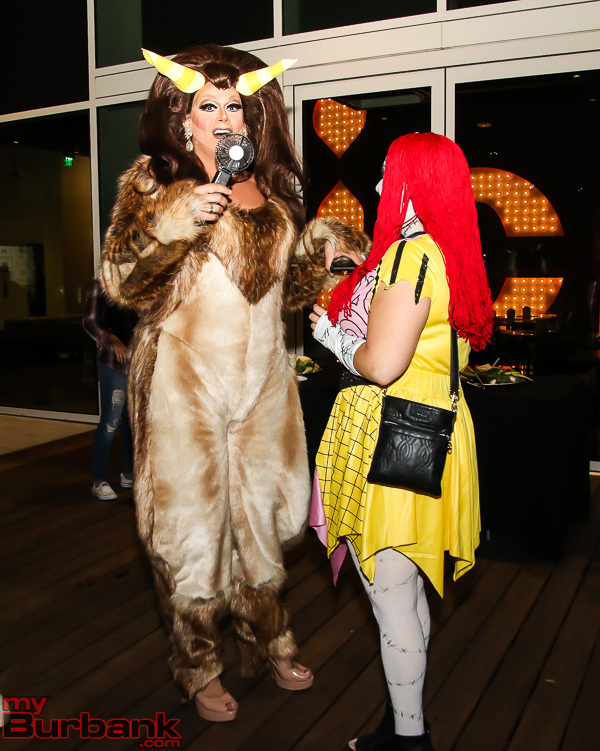 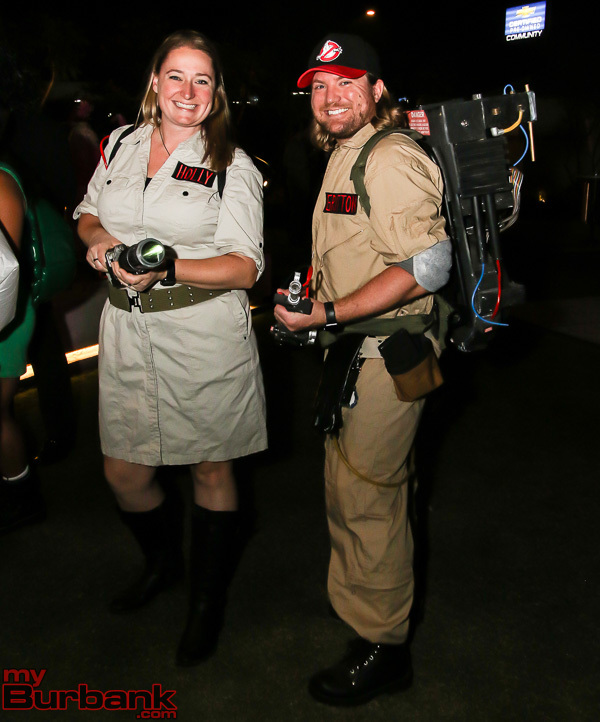 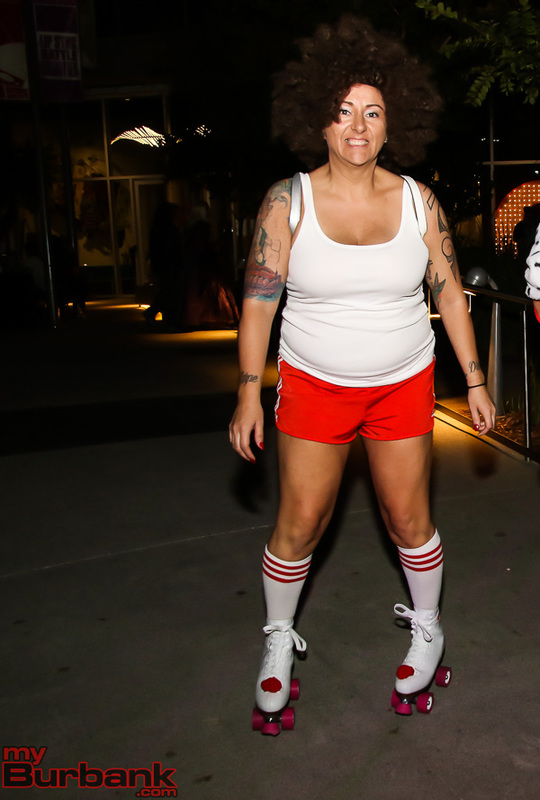 Leadership Burbank held their second annual Halloween contest this past Saturday night, October 27, in the courtyard of Nickelodeon Studios. 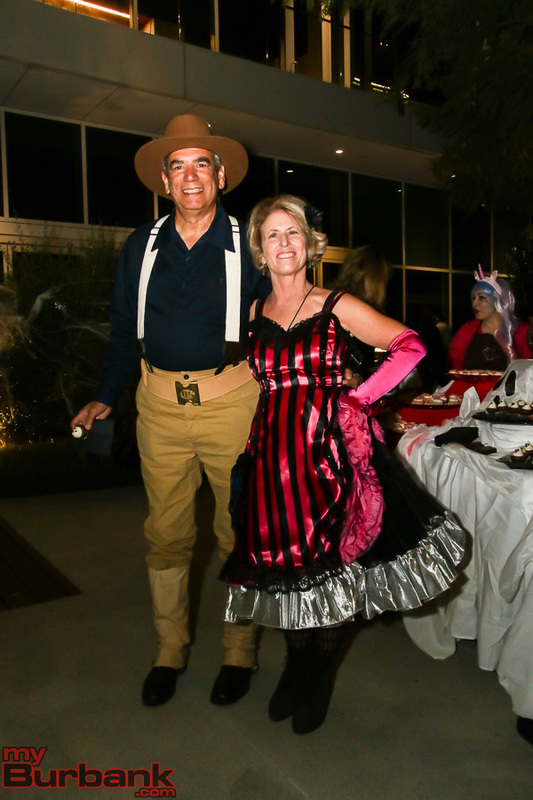 With well over 100 guests in attendance, several City officials came all decked out. 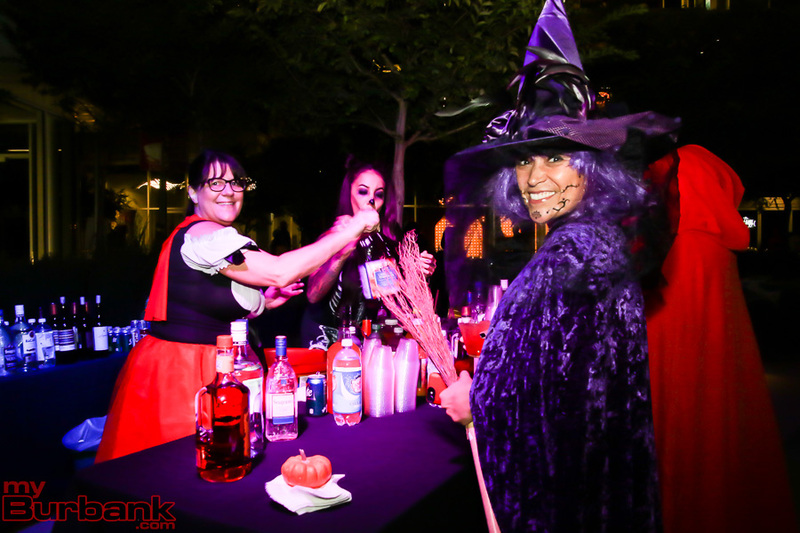 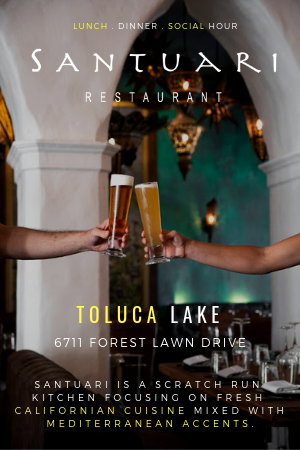 The guests enjoyed music, dancing, food and several wet bars, including a tequila tasting booth. 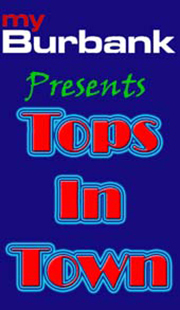 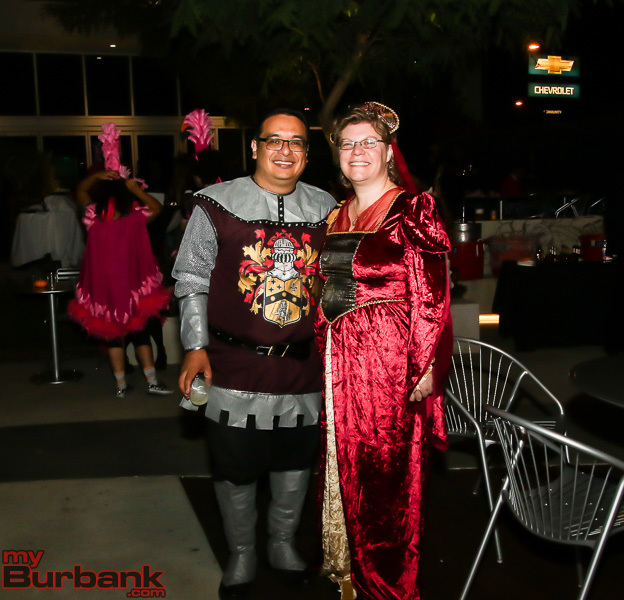 The costumes were judged and winners awarded prizes ranging in a bottle of champagne, Warner Bros. 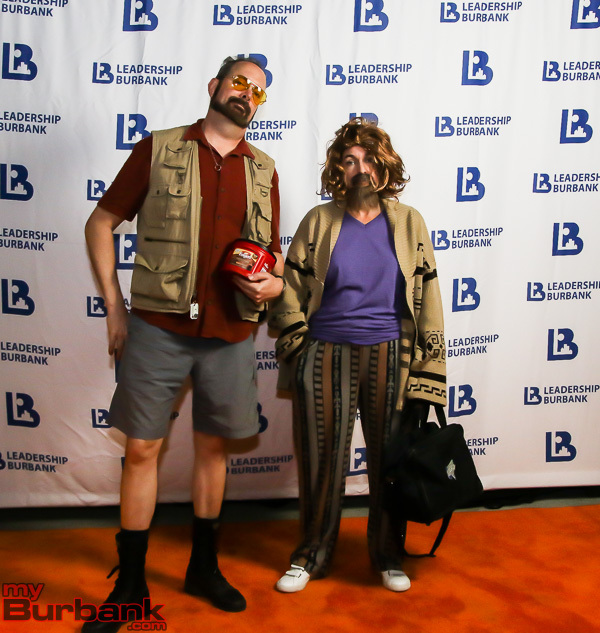 Studio Passes or a gift card. 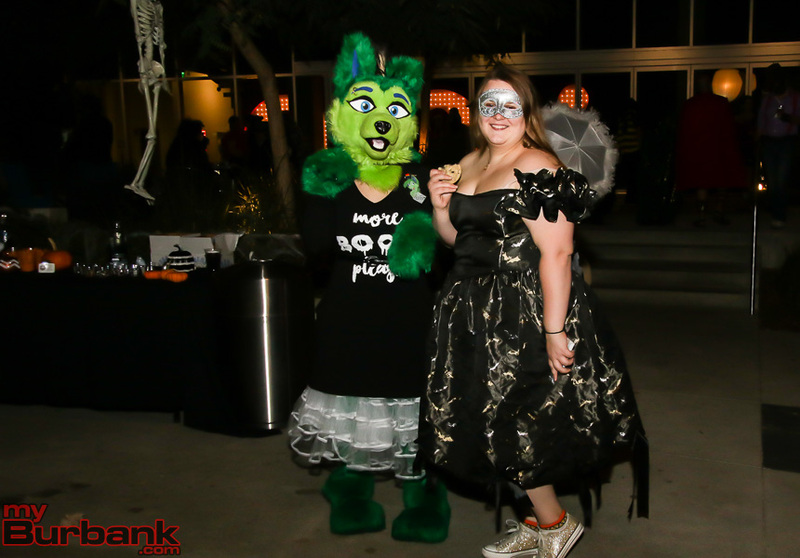 Here is a gallery from the evening. 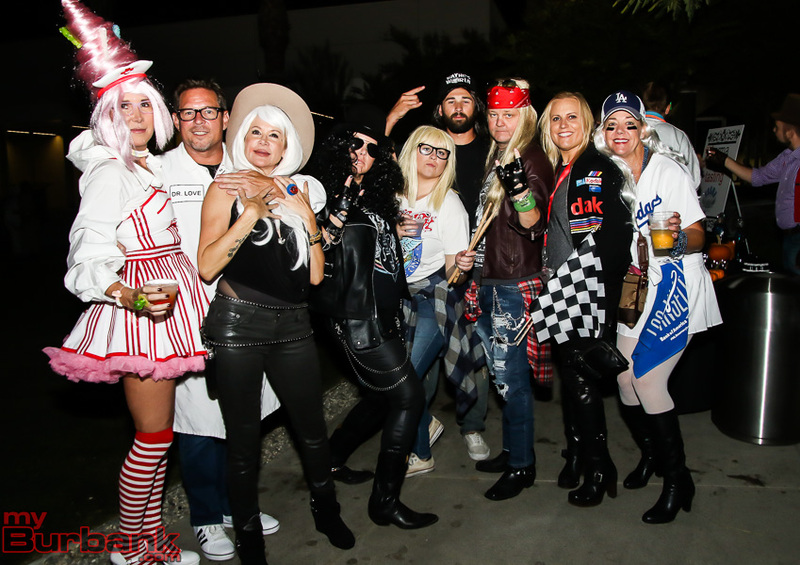 See if you recognize anyone. 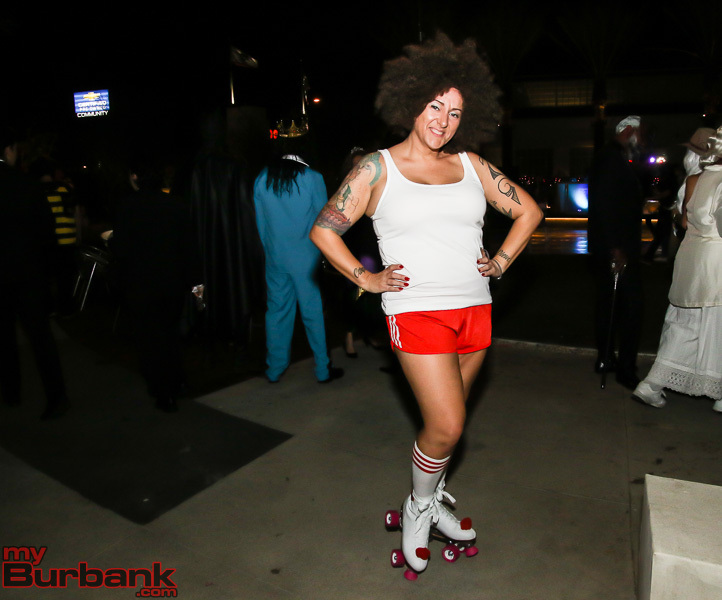 Caltrans to Temporarily Close Empire Ave. 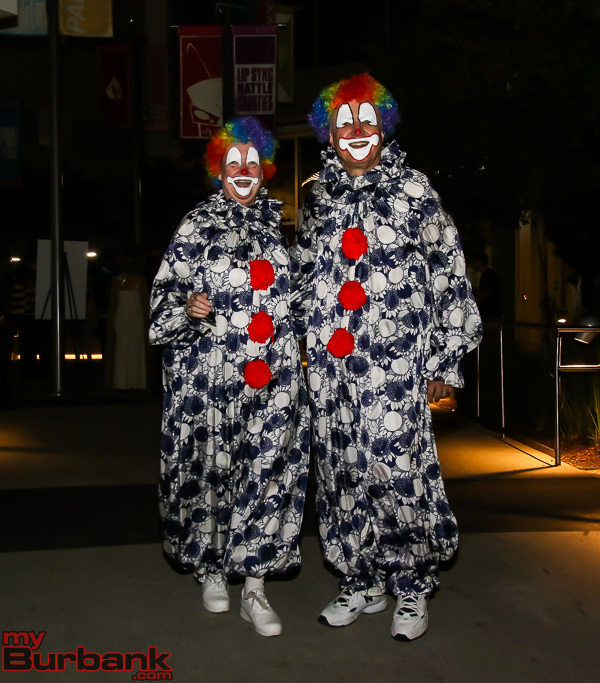 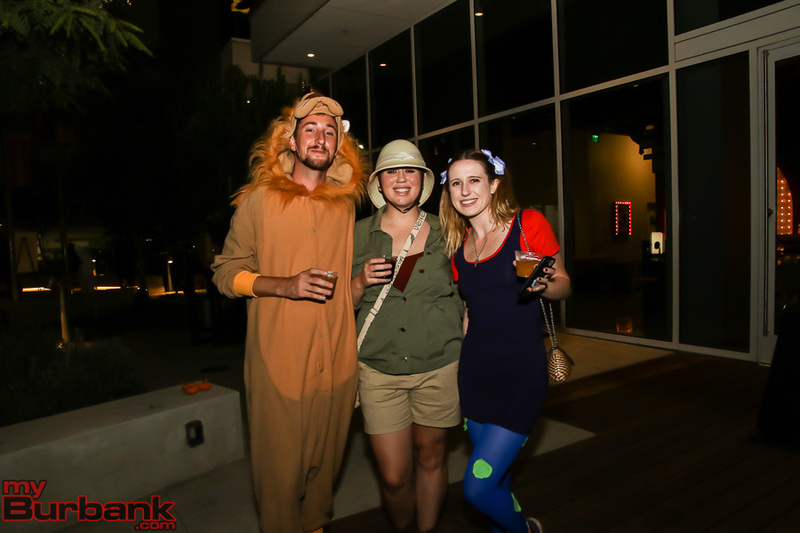 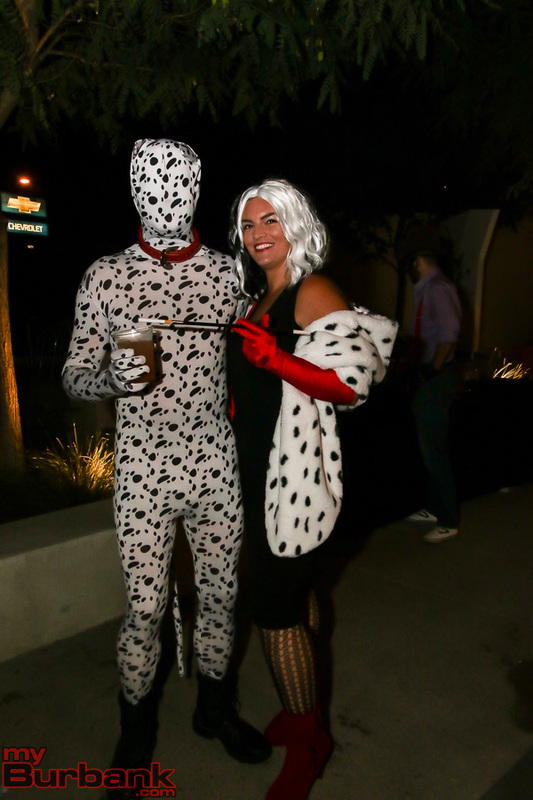 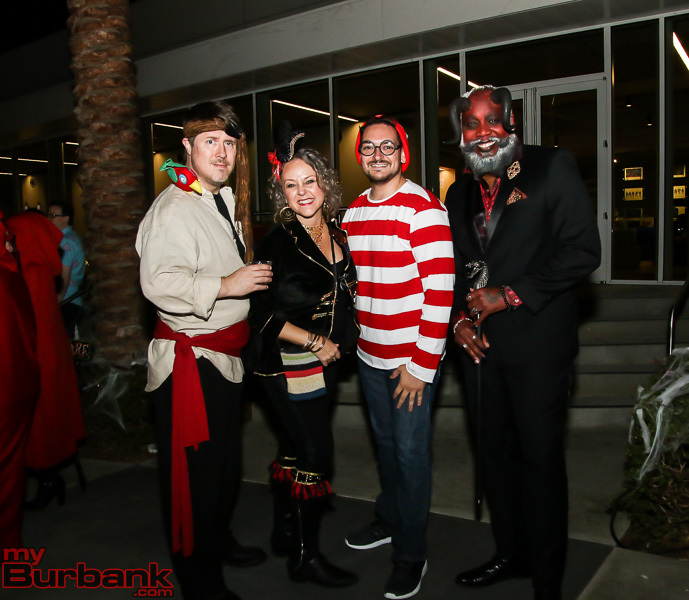 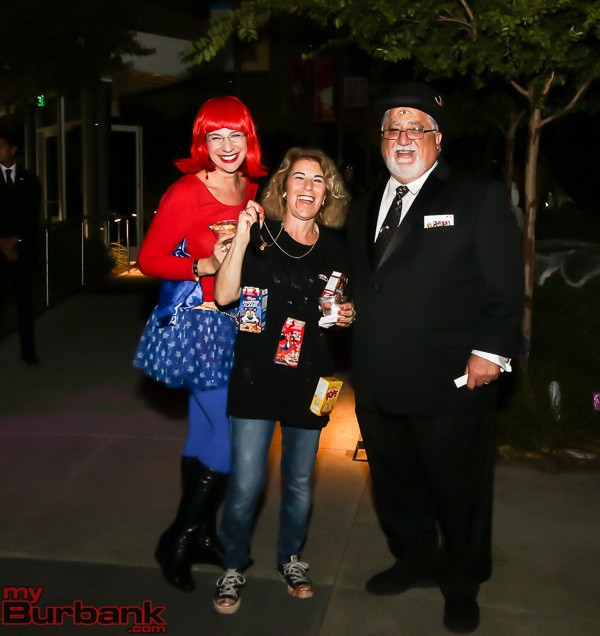 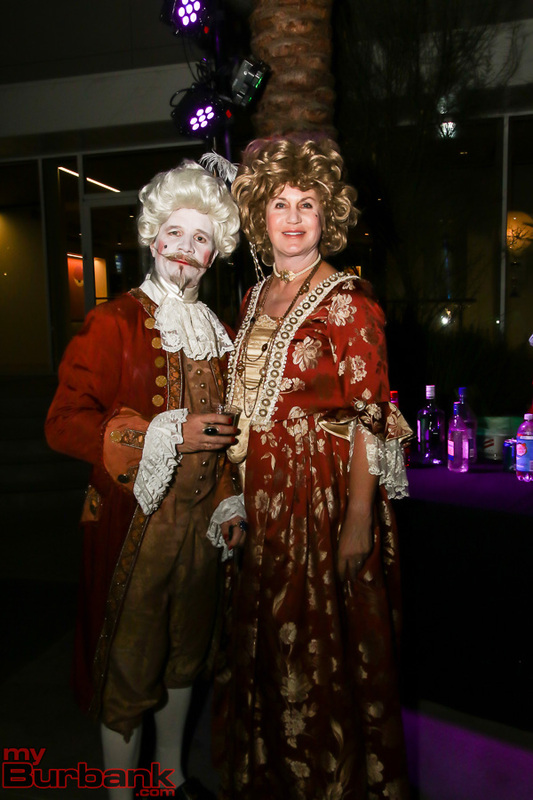 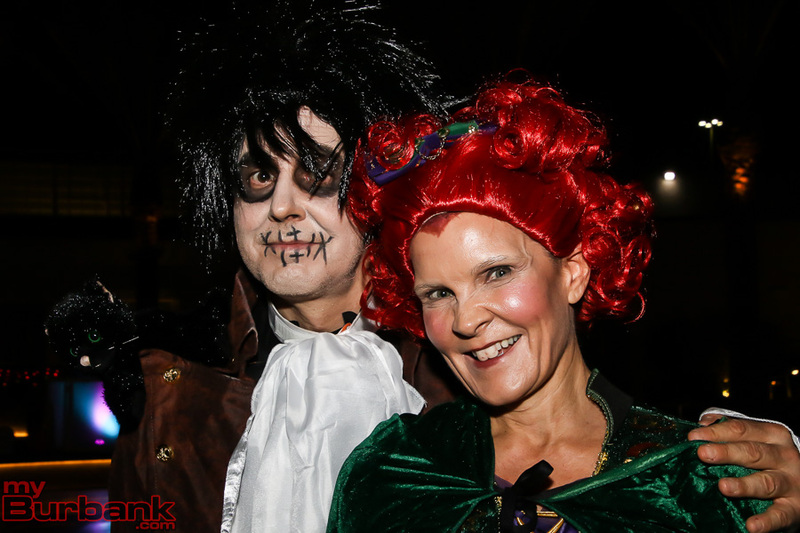 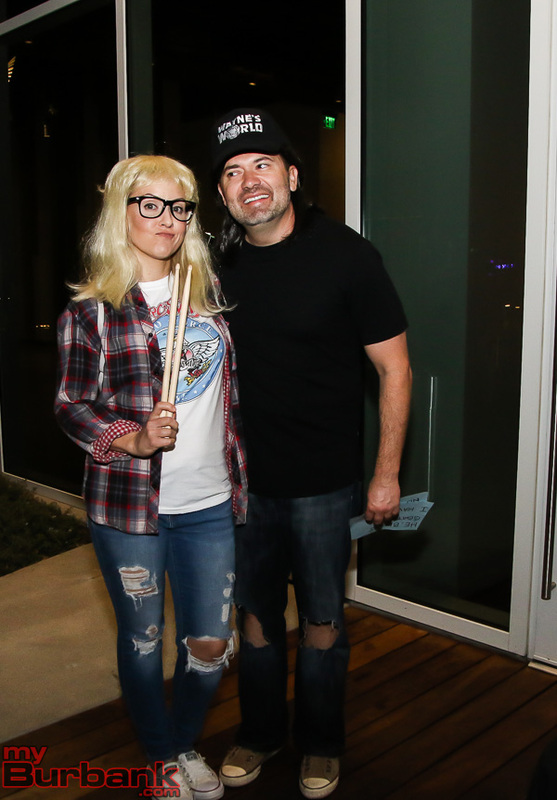 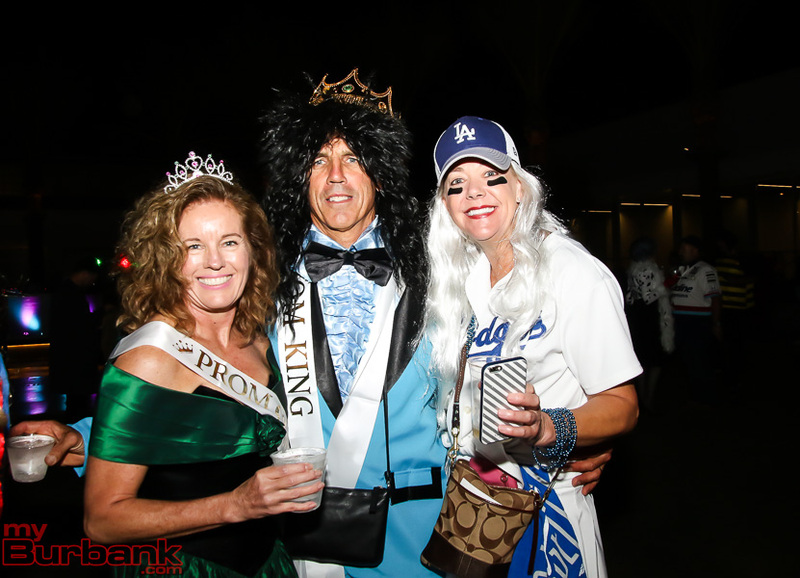 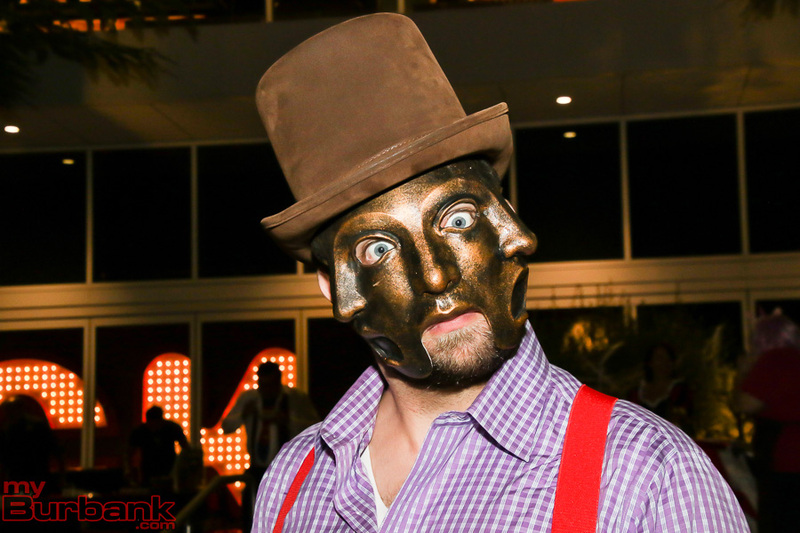 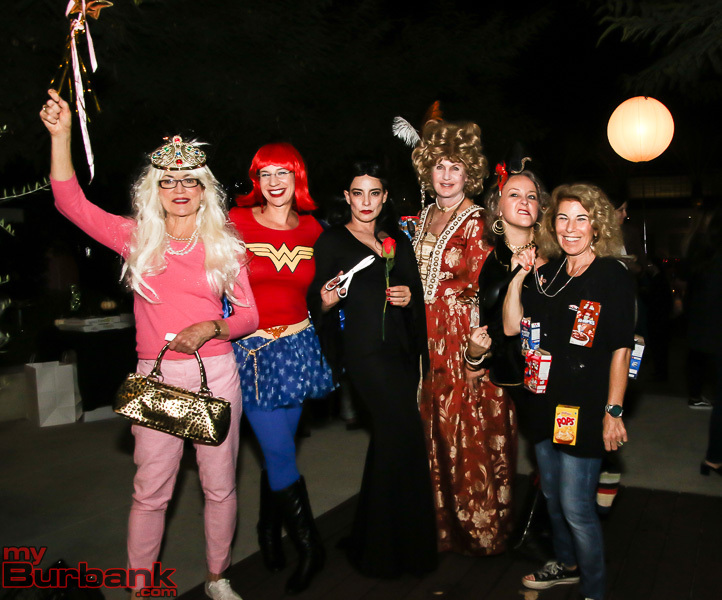 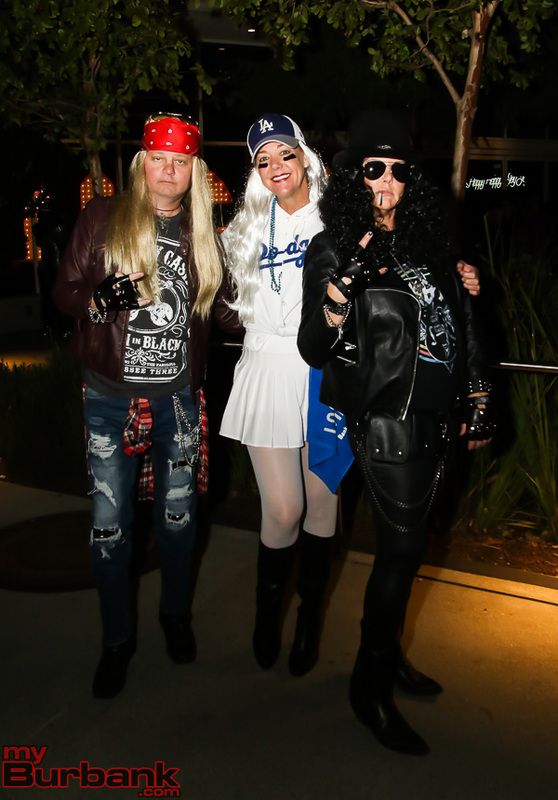 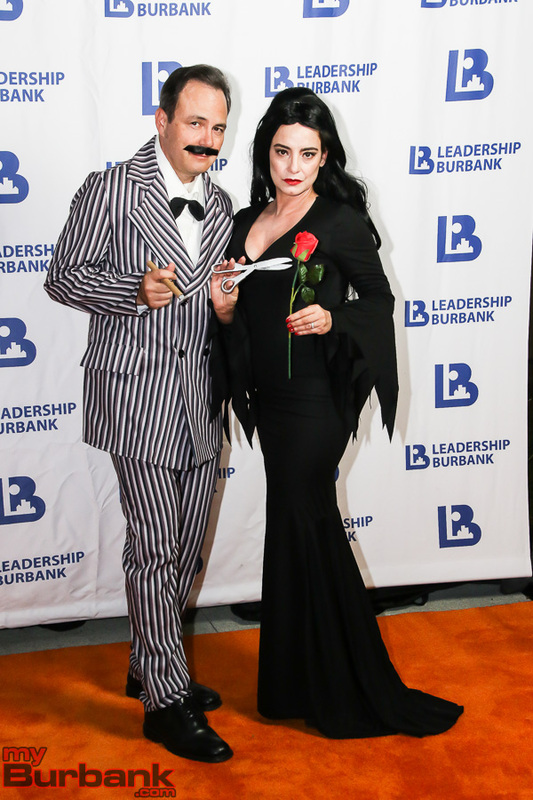 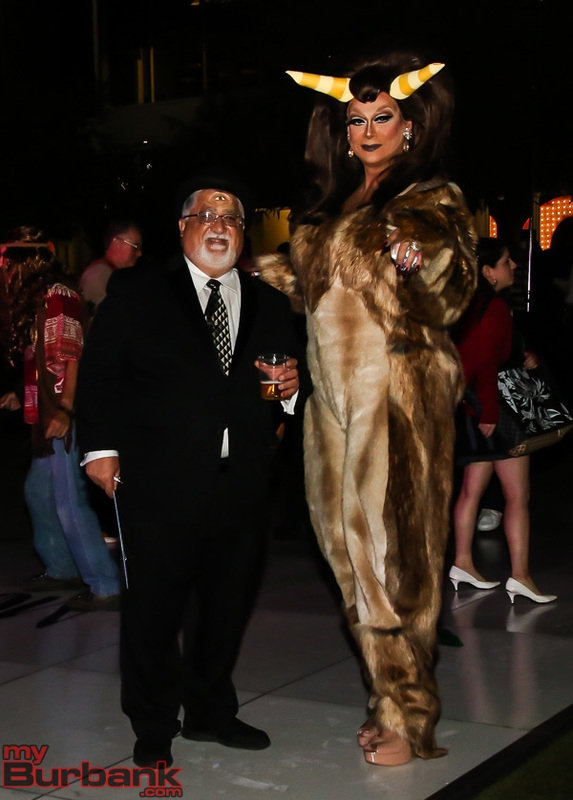 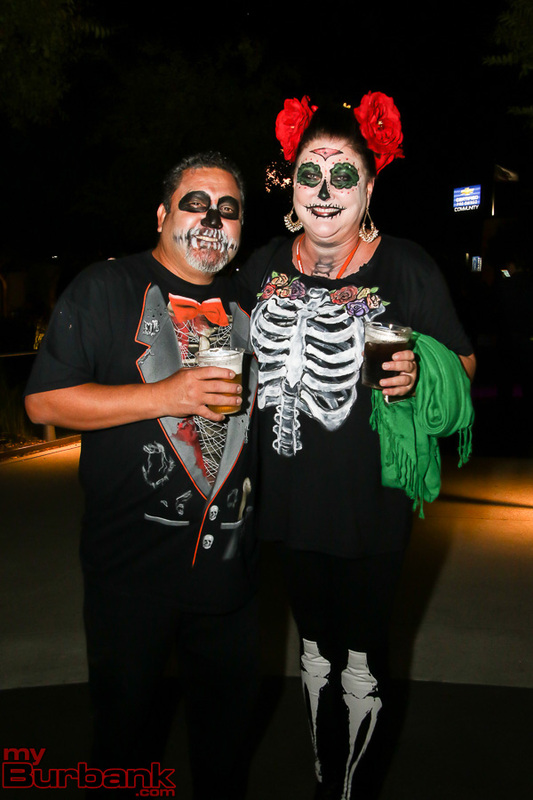 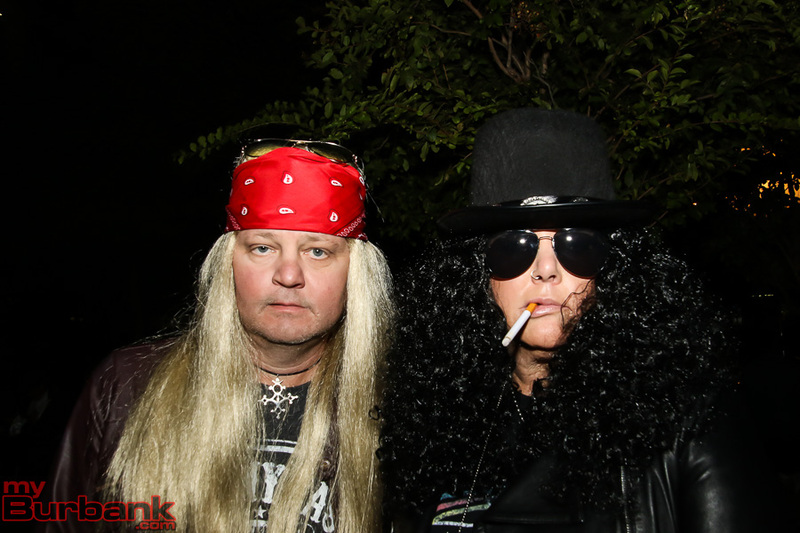 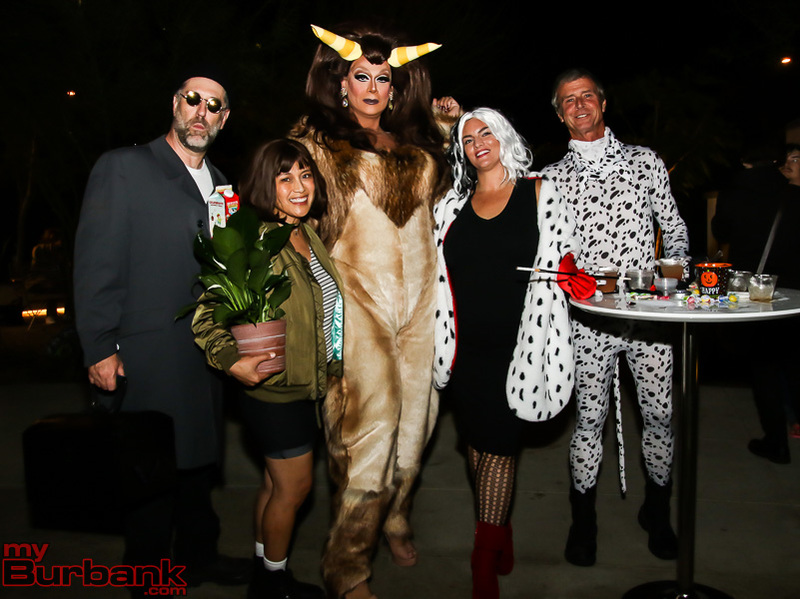 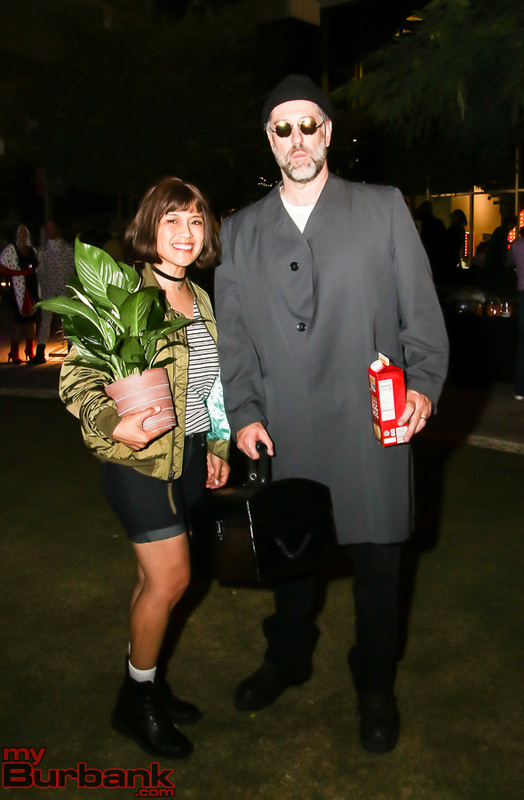 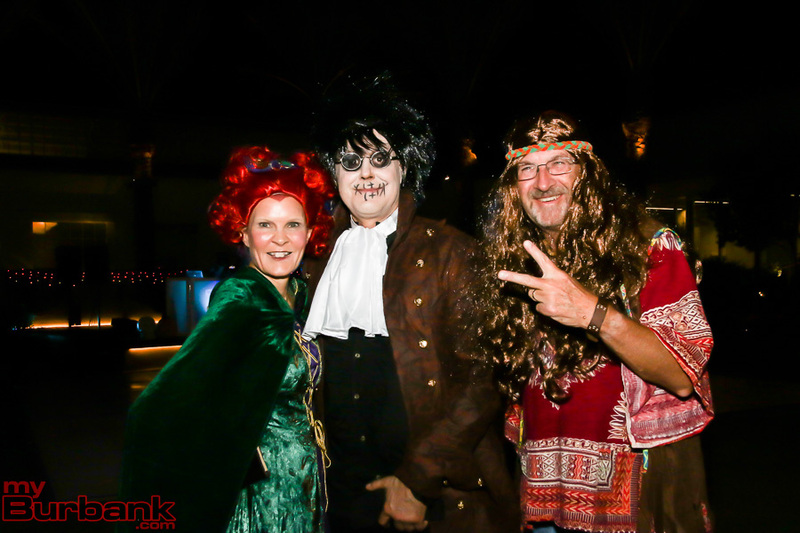 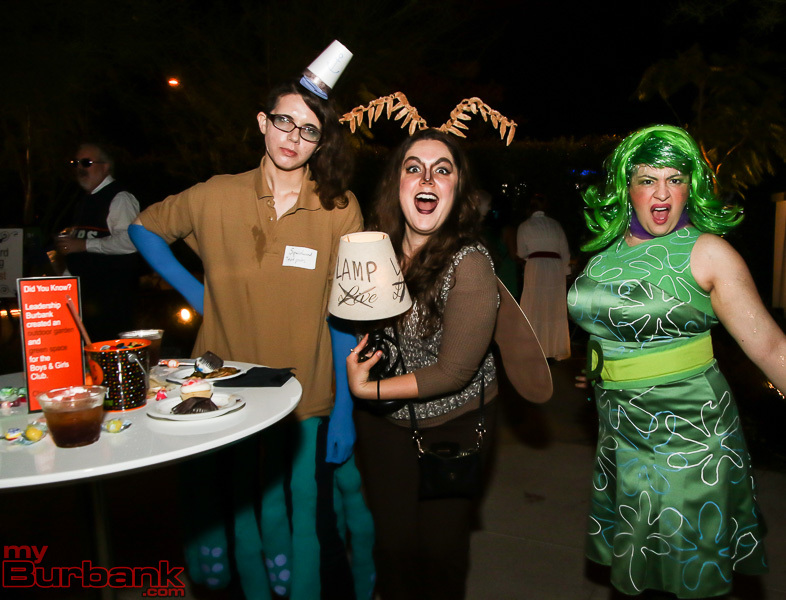 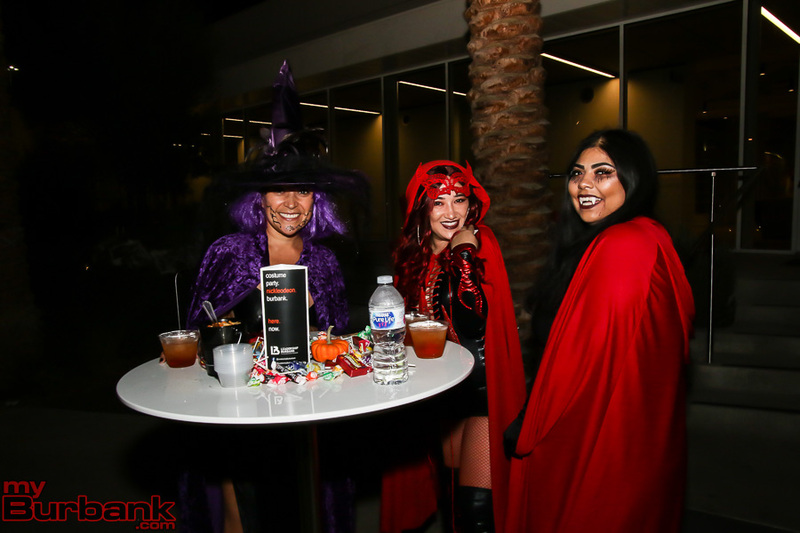 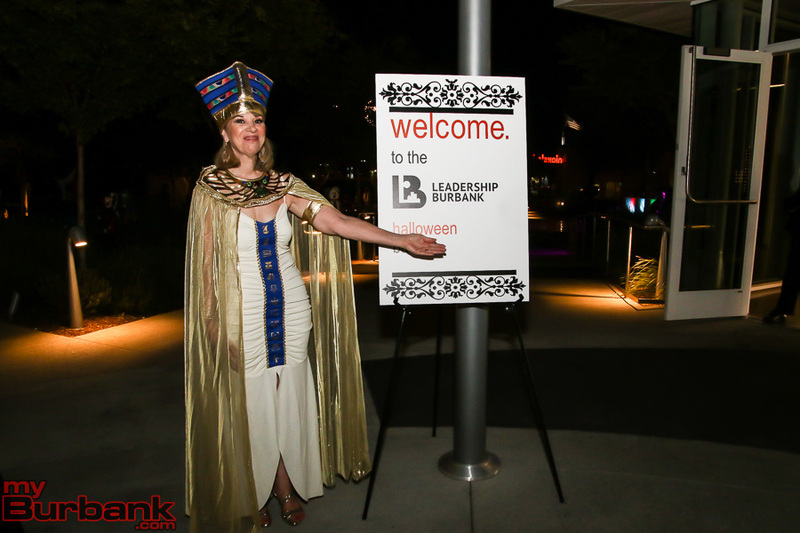 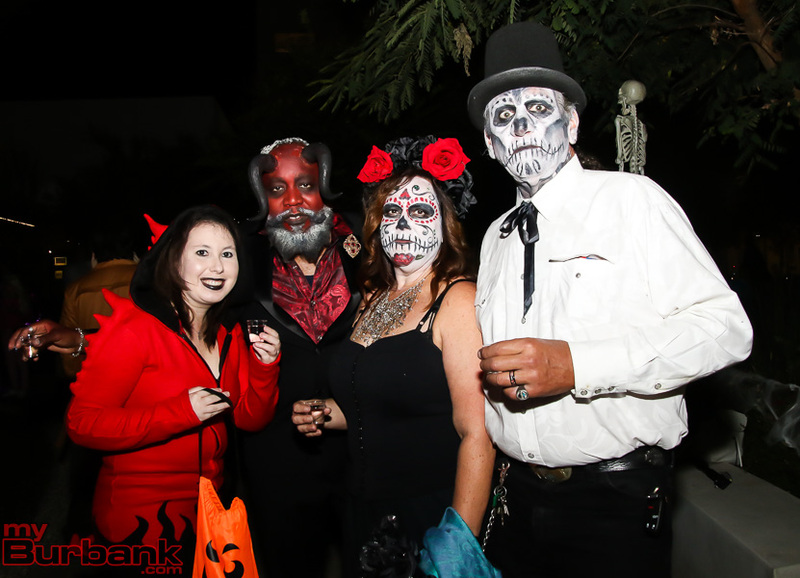 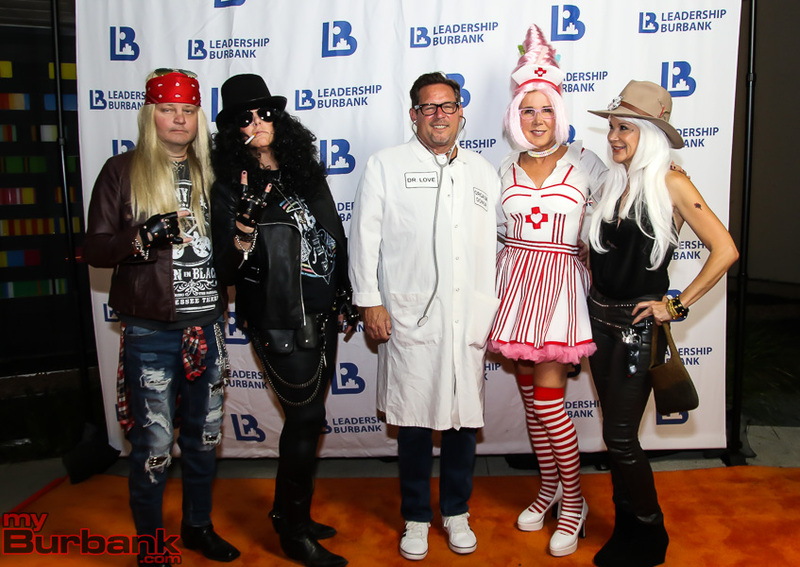 This entry was posted in News, Organizations and tagged Leadership Burbank, Leadership Burbank Halloween Party on October 31, 2018 by Staff. 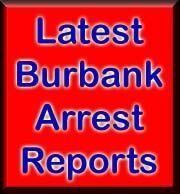 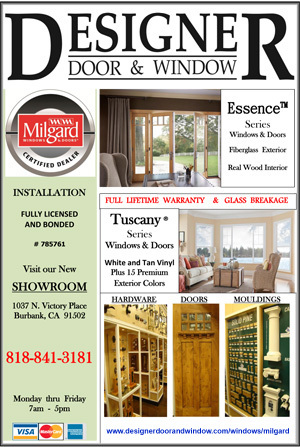 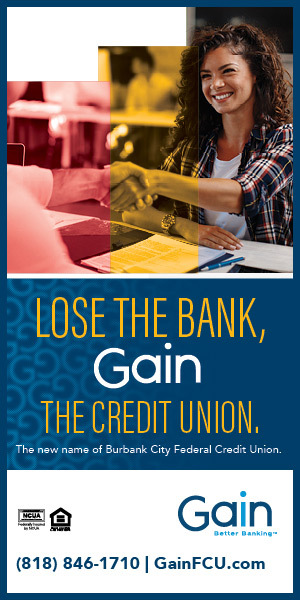 MyBurbank.com is your local news source for the City of Burbank California - news, sports, events, school, restaurants, entertainment and more.